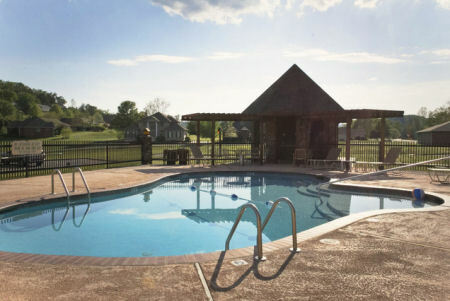 Table Rock Landing on Holiday Island, Holiday Island, Arkansas - Buy a 7 Night Stay in a 2 Bedroom Suite! 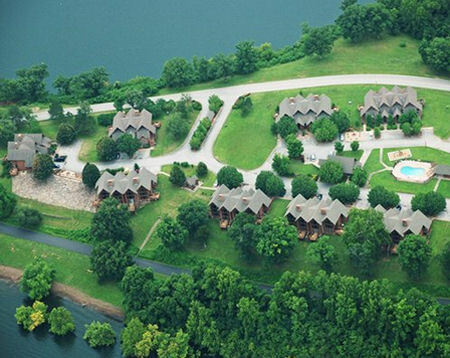 Enjoy 7 Nights at the Table Rock Landing on Holiday Island, Holiday Island, Arkansas! If its summer boating adventures your looking for, look no further. We are only two minutes away from the Holiday Island Marina with available slips, moorings, and fuel. 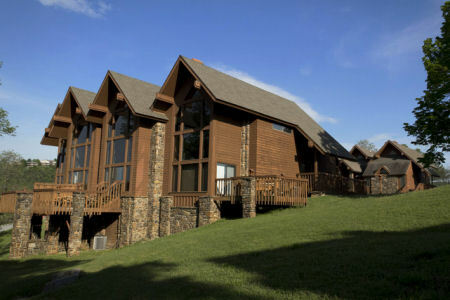 Your summer vacation memories on the lake will for certain be those most fondly remembered for a lifetime. Hot food and cold drinks at the marina after a day of fun in the sun are what memories are made of. The beach is even closer!!! Bicycles, Canoes, Kayaks, and stand up paddle boards are available for rental. From here, all your Northwest Arkansas and Ozark adventures begin. First and foremost is Eureka Springs Arkansas. Just 4 miles away, your close to one of the most quaint and historic cities in the U.S. where you will find numerous art galleries, shops, and food of any flair to suit the epicurean in you. There is plenty of night life with live music, shows, and weekly events to enjoy. Dinner train ride...yes!!! 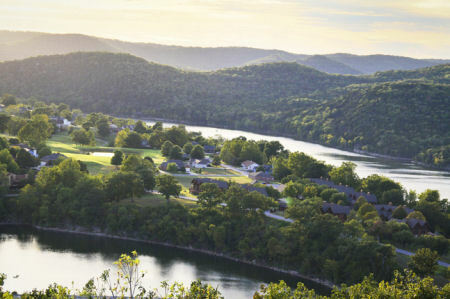 Your only 45 minutes away from Branson where you will find all its attractions including Silver Dollar City and Bass Pro Shops. One hour drive finds you at Crystal Bridges Museum in Bentonville. Your 2 Bedroom Suite will accomodate up to 6 people and has a full kitchen.